Have you ever been convicted of a crime? * no, i have not. Have you ever served time in prison? * No, i have not. Can you communicate effectively in the English language? * (YES OR NO) Yes, i can! Do you have a Drivers License and a Weapons License? * (YES OR NO) Drivers License i can get easy. And Weapon also, i think. Have you ever been in a gang or criminal organization? * (YES OR NO) NO. Do you posses any Law Enforcement knowledge? * (YES OR NO) YES. Do you know your way around San Fierro well? * (YES OR NO) YES. Why do you wish to join the San Fierro Police Department? *[150 Word] I wanna join cause i wanna help out in San Fierro. I live to do that! Back in Sweden i was a Cop. I has done some years now since i worked as a cop. I moved away from sweden to start a new life. I like the life as a cop, and i love helping people. I also enjoy getting helping people doing crimes, I can get them on another path in life. I give them a chance and i will help them out as much as i can. If thay don't wanna get my help or such, I will do my best to get them in other thoughts. [OOC] It's hard to find 150 words. Why do you think, out of all the applicants, you will be the one to be employed? * Well, there is only this Apply form at the moment, But i think i will really do a great job and help you out! Hello my name is Henrik Lettson, at the moment i'm staying at a hotel but will buy a house soon. I moved to San Fierro for about 1 years ago, before that i lived in Sweden. Back in Sweden i worked as a cop for 3 years. It was much to do in sweden but not that intresting jobs there. But i got alot of people on the right path in life. It's why i moved here, to San Fierro. I wanted to help more people and such! I love driving at night and just look at the people walking around here and there. The time i grow up i lived at my dad, He was the chief in his own Police Department. He died 2 years ago. He was a great man! It's kinda why i moved here also, It was his dream! I Wanted to live his dream! I'v not done so much in my life, mostly school and training to be a cop. One day i hope to be a very high ranked Police officer! How long have you been playing on this server? * Some Hours, And gotten some help from Smith. Really great! Do you have any other accounts? * (YES OR NO) No. How many hours a day do you play? * I Can play from 1-18 hours a day. Do you have a working microphone? * (YES OR NO) Yes. Are you prepared to use TeamSpeak? * (YES OR NO) Yes. 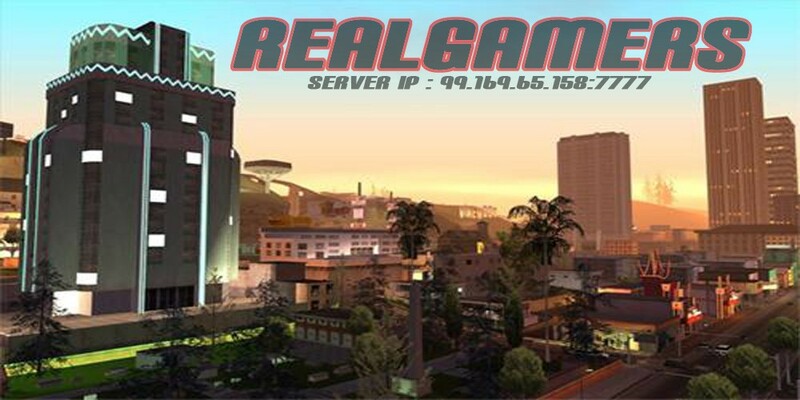 Your past roleplay experience/history:* Other GTA San Andreas SA-MP servers and World Of Warcraft! Alot. Do you have any previous roleplay experience as a cop? (YES or NO) Yes i have. Have you read the information regarding the minimum requirements? * (YES or NO) Yes, and i agree. Henrik Lettson, Im happy to tell you that your SFPD Application has been ACCEPTED!